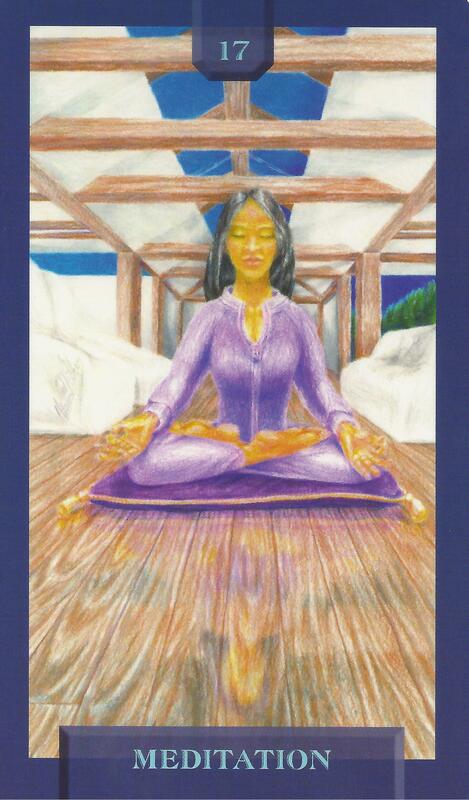 2-24-15 Today’s Tarot is Key 17 Meditation. Do something that inspires you. Listen to music, walk in the park, or get a massage. Quiet your chatty mind for a while. This card is about inspiration and insight.